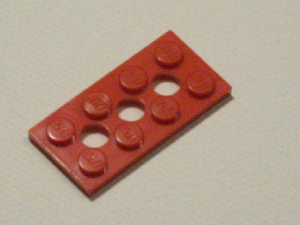 LEGO Parts, Technic, Minifigure spares, replacement missing bricks. Welcome to Spareblocks.com. 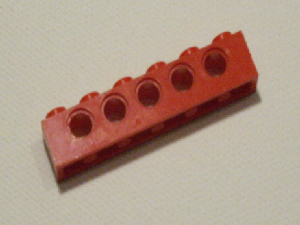 Spareblocks.com is a non-profit Lego parts supplier with a fantastic reputation for delivering hard to find and vintage parts. 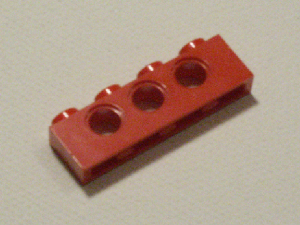 We are the number 1 UK one-stop-shop for Lego parts, so if you are aiming to complete a set or sets with missing parts you are more likely to find all the parts you need without shopping around with different sellers and incurring multiple P&P charges. Our inventory of parts extends to over 200 pages containing approx. 100 categories. We list approx. 50 pages in our side bar from which the remaining pages are linked. 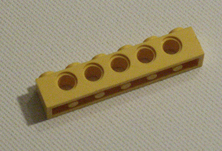 We sell all types of Lego from many themes and we stock those hard to find vintage parts from the 50’s, 60’s, 70’s and 80’s. Many dedicated pages are placed on the side bar such as Aeroplane, trees, vehicle parts etc. 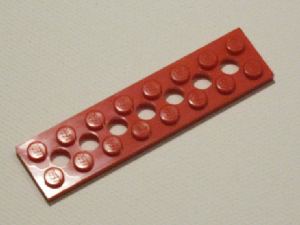 but some pages have been sub-categorised – as an example, to find a specific Technic beam, brick or plate, visit either page B. Technic, C. Plates or D. Bricks. On these pages, links are provided for the different colours available – select the colour of the part you are looking for and scroll down the parts on that page until you find the one you are need. For many of our categories, several pages exist but we only list the first of these pages on the side bar – to see all the pages available, simply click the ‘next page’ links at the bottom of each page. 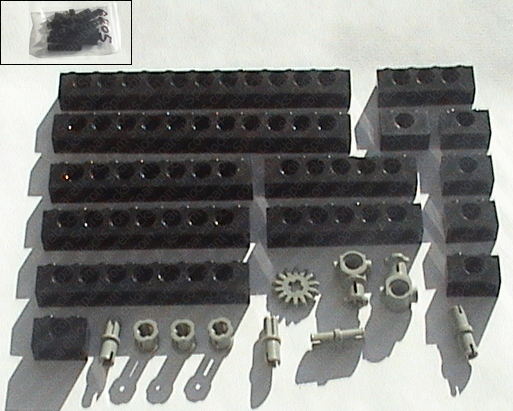 Good examples of multiple page categories are Lego minifigures, manuals, bionicle parts, minifigure accessories, translucent parts, Star Wars minifigures, wheels and base boards. 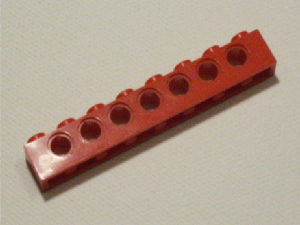 Spare blocks.com is a personal Lego supply service, but we have little spare time as the business of listing, sorting, picking and packing parts is extremely time consuming, but we always try hard to fulfil orders/customer needs. If you place an order for the parts you can find and email us with details of the parts you cannot locate on the site we will either include them for free with your order or advise you of the additional charge if needed. We have a 1000 square foot unit stacked high with Lego, so even if the part you need isn’t listed on the site, there’s a chance we can find one for you. 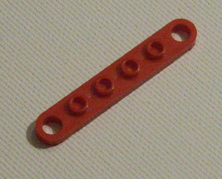 In addition to supplying missing / lost parts and replacement minifigures, we also sell more common parts in bulk and random or starter lots of Lego by the kilo – see our bulk sales page and look out for the drop down ‘buy in multiples’ buttons which allow customers to buy quantities larger than 1 at discounted prices – many of our items are far cheaper when bought in multiples than are available anywhere else so we see a lot of custom from schools and those who are sourcing parts for Lego projects. 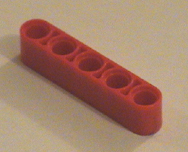 We supply Lego parts worldwide and to all countries. We experience high volumes of sales to American states / USA, Australia, France, Belgium, Ireland, Spain, Germany, Netherlands, China, Portugal, Italy, Romania, Canada, Japan, Finland, Greece, Africa, Argentina, Ibiza, Austria, Hong Kong and many more. The business, website and Lego stock is available for sale due to upcoming retirement - contact us at info@spareblocks.com if you might be interested. Order processing including picking and packing is currently taking approx. 1 to 2 days (please allow for weekends and bank holidays. Complex/large orders can sometimes take a little longer to process). Minimum order (excluding P&P) £15 non-UK destinations, UK orders = no minimum order. 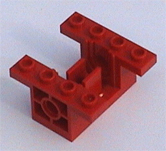 Click above image to visit our Lego spares packs page. 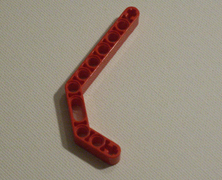 We stock many LEGO spare PARTS including many Technic and themed bits and pieces not available anywhere else. 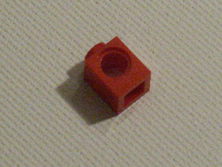 Even though we offer a one stop shop service for both modern and vintage parts, our individual and bulk Lego parts prices are often the cheapest available anywhere. To start searching for your missing Lego parts or collection add-ons, either select a part type / category from the navigation list on the left or type a description in the search box above to find the page you need. 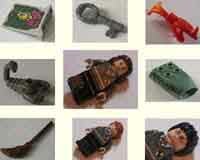 Extensive range of Harry Potter minifigures and accessories - Click on above image to browse items for sale.